As it is known, last November, the parliament introduced changes to the Tax Code of Ukraine, thus obliging individual entrepreneurs engaged in the retail trade of pharmaceutical and medical products to use cash registers in their activities. However, no transition period for small businesses was provided. 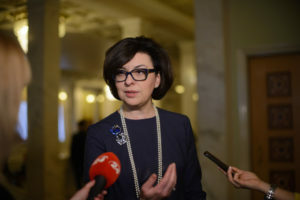 According to MP Iryna Sysoyenko from the Samopomich Union parliamentary faction, some individual entrepreneurs owning pharmacies have already felt the consequences of such a decision in the form of mass inspections by the State Fiscal Service bodies. The parliamentarian believes that the state must create legislative conditions aimed at preventing the monopolization of the drug trade market, promoting healthy competition and reducing administrative pressure on small businesses. 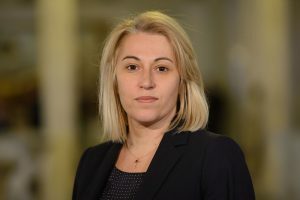 In January 2019, Iryna Sysoyenko registered a draft law 9495 “On Amendments to the Tax Code of Ukraine and some other legislative acts of Ukraine to improve state support for the development of small business in the pharmaceutical retail market”, which proposes to cancel the requirement of mandatory use of cash registers when selling medical products. The author of the legislative initiative invited small business representatives to an open meeting in order to discuss the document with the professional community. 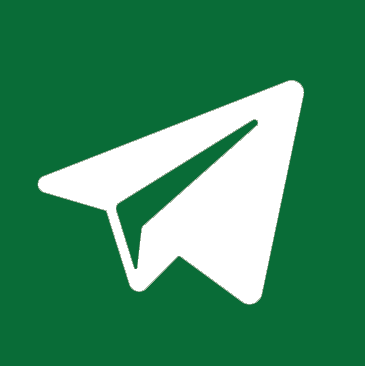 The lawmaker argues that the adopted changes entail an additional financial burden on small business representatives and do not take into account basic technical problems of remote settlements. “Nowadays, some villages have problems with electricity, with the Internet, that is, it is technically impossible to install cash registers. Another problem is the fact that cash registers cost at least 11,000 hryvnias; their monthly maintenance costs 3,000 hryvnias. 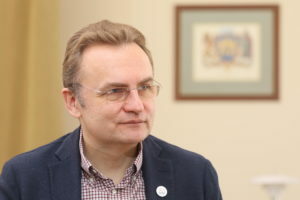 This is an extremely large financial burden, which can only lead to one thing – pharmacies belonging to individual entrepreneurs will simply begin to massively close down all over Ukraine,” states the parliamentarian. According to Iryna Sysoyenko, these are the owners of large pharmacy chains that are interested in putting pressure on small businesses in the drug retail market. “These are precisely the owners of pharmacy chains that are interested in completely destroying individual entrepreneurs and completely monopolizing the drug sales market. And the government is just creating conditions favourable for the monopoly, even in such important issues for people as the sale of medicines. “In the next parliamentary week, we should all unite and vote for the support of small businesses and, most importantly, for the interests of patients!” concludes the deputy.